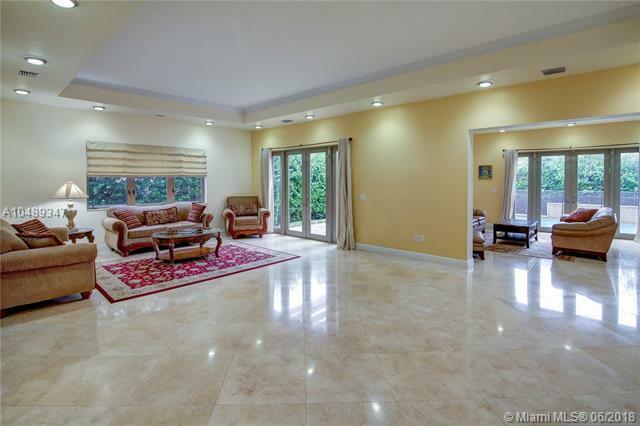 Live in the heart of Miami Beach and enjoy this newly built home. 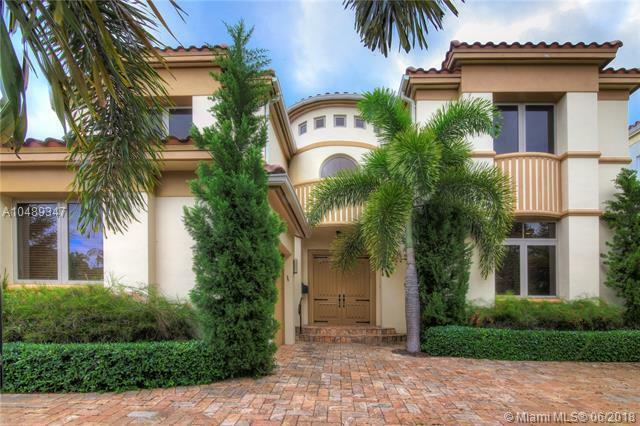 Enter this beautifully designed home through a private, gated entrance. 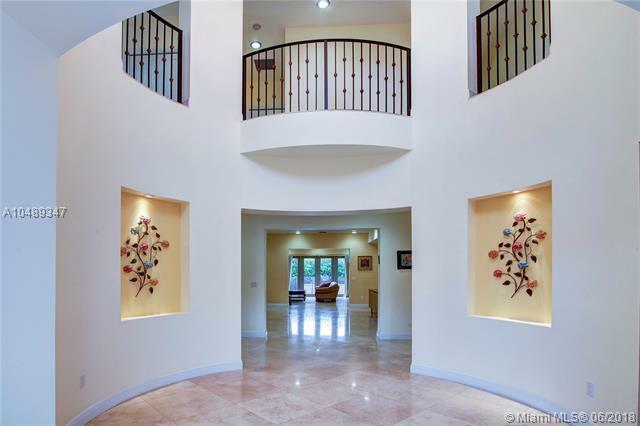 As you step in you are greeted by double height ceiling in the foyer. 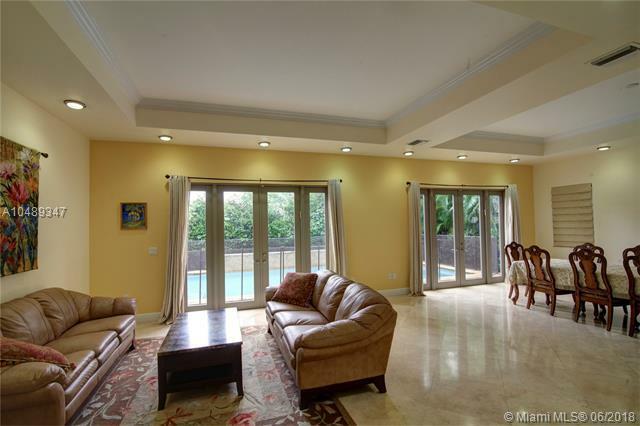 With its large rooms and soaring ceilings this is a dream home for entertaining guests and family. Features include a heated pool, gourmet kitchen, expansive master suite, his/hers bathroom with an adjacent gym.